Your Dream Home, Designed Your Way. 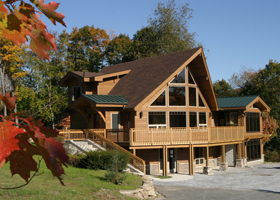 For more than 70 years, Lindal Cedar Homes has helped thousands of homeowners bring their dream home to life and now it’s your turn! Tell us your pleasures, your priorities, your personal sense of style… and we will design and assist you in building your new home as a personal expression of who you are and how you want to live. A Lindal Post & Beam Home from Berkshire Custom Cedar Homes will enable you to achieve living areas of unprecedented openness. 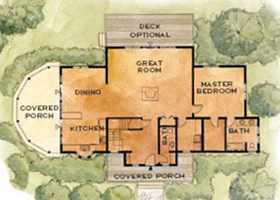 Your imagination is virtually the only limit in planning the interior spaces of your new home. Browse our local photo gallery containing a few of our new home building projects. 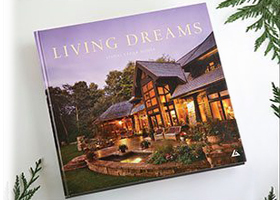 With over 2000 fantastic stock floor plans in our design catalog and limitless custom possibilities, your vision can become reality. 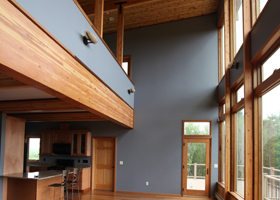 Lindal’s unique post and beam homes allow for extraordinary design possibilities and come with a lifetime structural warranty. Get in touch to see how your dreams could come true. 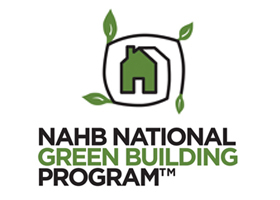 We take pride in our commitment to sustainability and environmental stewardship, as is reflected in everything we do from design to materials, site selection, building techniques, and beyond. We are always posting new pictures on Facebook of ongoing and completed projects! Visit and “Like” our page to stay in touch!